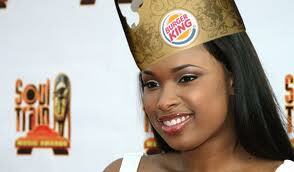 Burger King is one of the biggest burger brands in the world, holding its own against the mighty McDonalds. Apart from knowing they make one heck of a tasty burger, we know surprisingly little about this fast food chain. Well, we’re here to change all that! 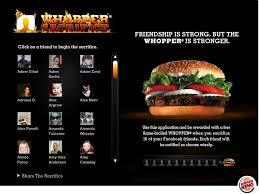 Back in 2009, Burger King launched a campaign that offered a free Whopper burger to every person who deleted 10 Facebook friends. Once you deleted all 10 friends, the burger chain sent the ex-friends an email telling them that their friendship was less valuable than a Whopper. 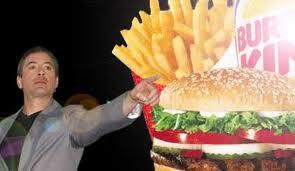 Robert Downey Jr has Burger King to thank for saving his life from drug addiction. He claims he went to a restaurant back in 2003 when he was high on dope, and that the burger tasted so disgusting that he decided to turn his life around, so he threw all his drugs into the ocean. Can you imagine Burger King being known as anything other than Burger King? 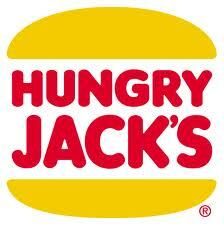 Well, in Australia it’s known as Hungry Jacks. A small restaurant in Mattoon, Illinois, USA, called Burger King won a lawsuit against the fast food brand as they had trademarked the name first. 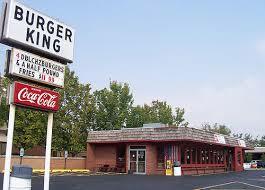 As a result, no Burger King restaurants are legally allowed within 20 miles of this restaurant. 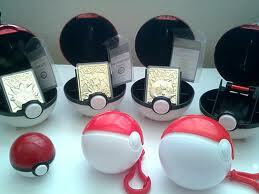 Burger King was forced to undertake the most expensive product recall in history, when a 13-month old girl died after suffocating on a Poke ball toy that was included in a kid’s meal. 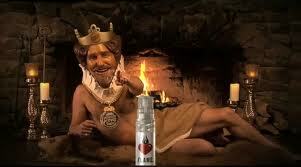 Burger King entered the fragrance world in 2008, marketing the meat-scented cologne called Flame. We bet it smelt delicious! Japan is the home to one of the weirdest Burger King burgers in the world: the Koru Burger. 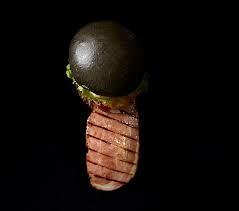 The bun was made from charcoal, and the tomato sauce was dyed black with squid ink and flavoured with garlic. Yuck! 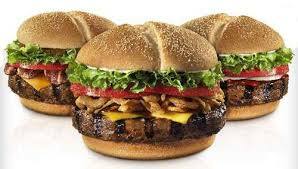 Ever dreamt of having a lifetime supply of free Burger King burgers? 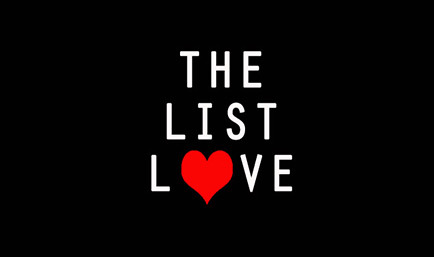 Only a handful of celebrities do, which include Jennifer Hudson, Hugh Laurie and Jay Leno. So all you have to do is become famous. Simple! Approximately 1.9 million burgers are sold in Burger King restaurants across the world per day – which is roughly 700 million per year! 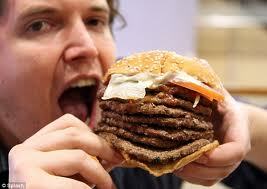 To advertise Windows 7 in Japan in 2009, Microsoft partnered with Burger King to create and sell the 7 patty Whopper. Are you looking for more tasty food facts? Take a gander at 10 Finger Lickin’ Good KFC Facts.